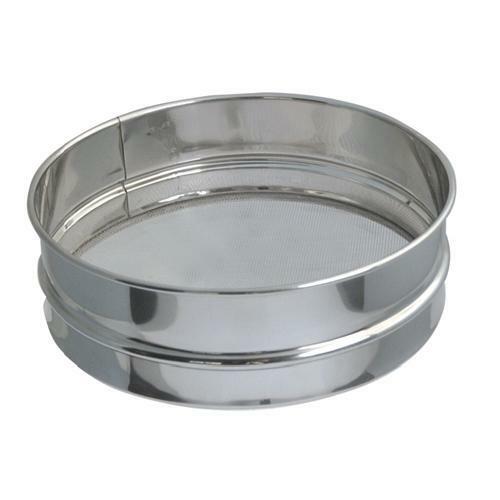 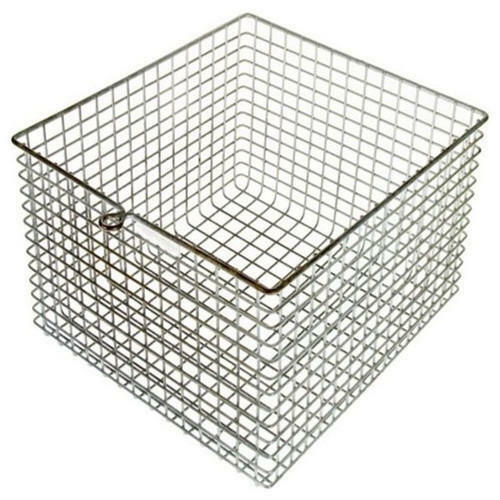 Stainless Steel Wire Mesh is widely used in mining, construction, paper and many other industries for filtering, sieving and storage. 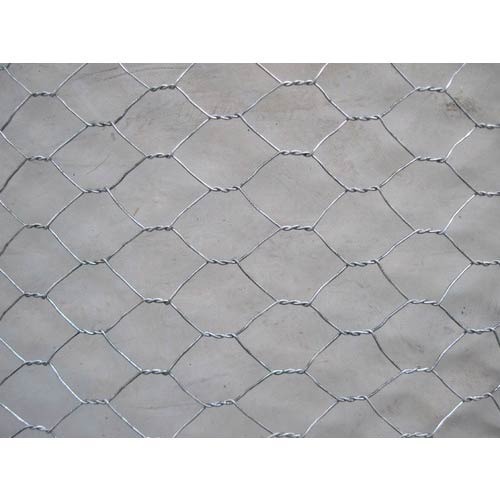 In addition to this, this wire mesh is also applicable as fencing and security solution in gardens, poultry farms and public places. 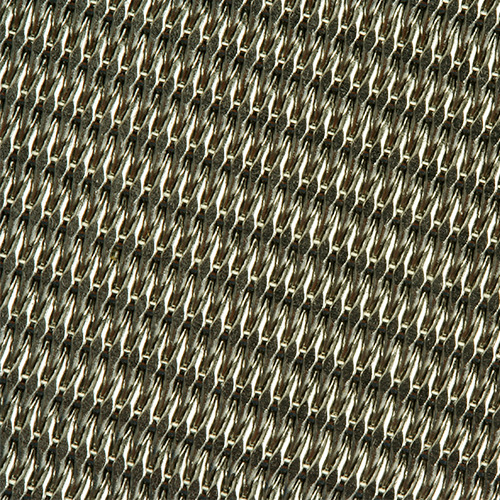 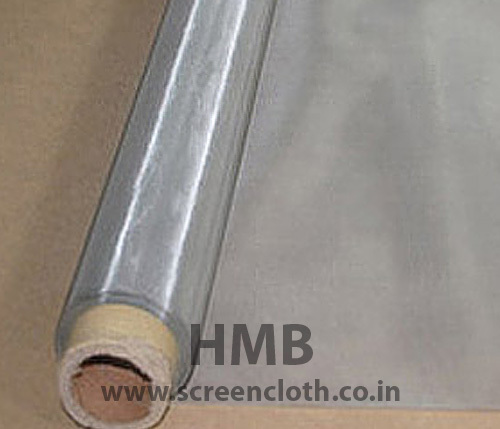 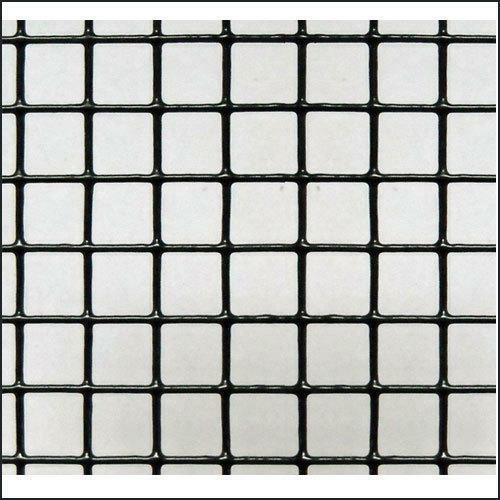 We offer this wire mesh screen in different widths, wire diameters and weaving patterns to meet the requirements of specific industrial applications.